Wow, what an opportunity! 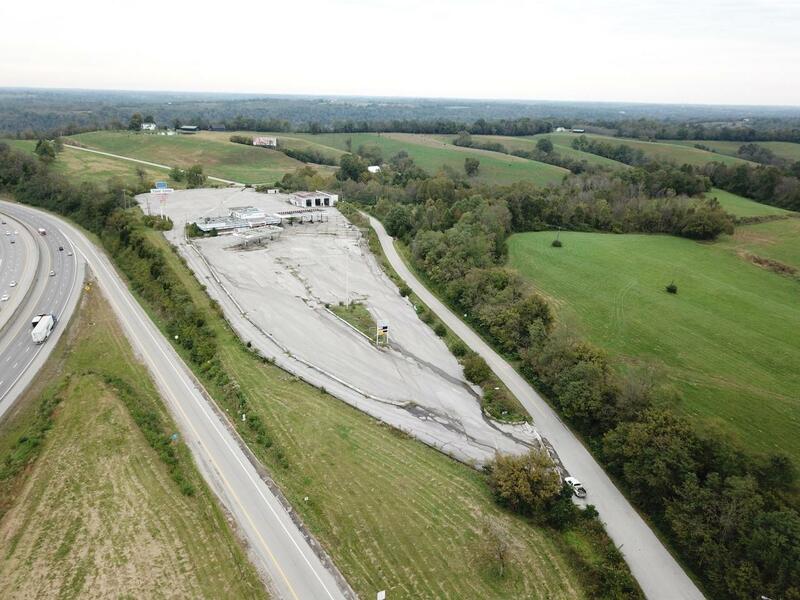 Take a look at this 7.80 (+/-) acres that was previously operated as a Marathon Travel Center and Huddle House. 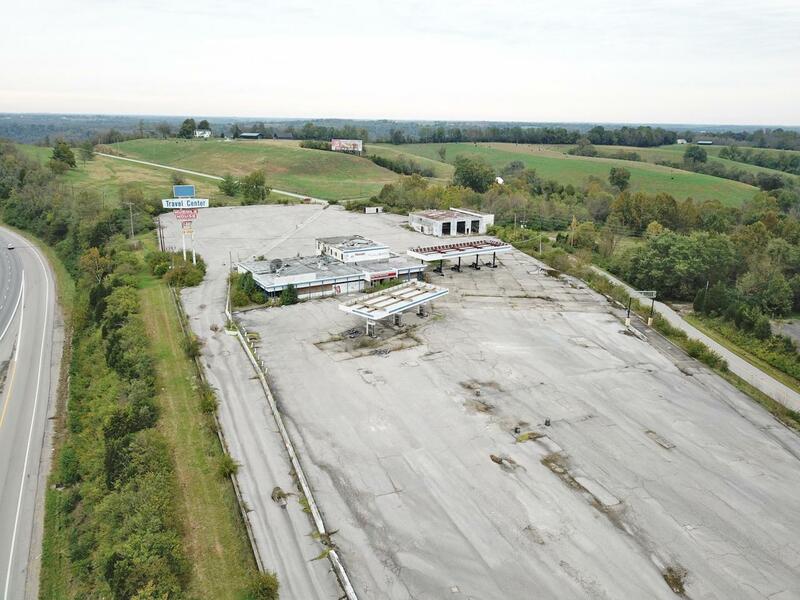 Located just off of Exit 97 and running parallel with I-75, this property has great visibility and easy access from the interstate. 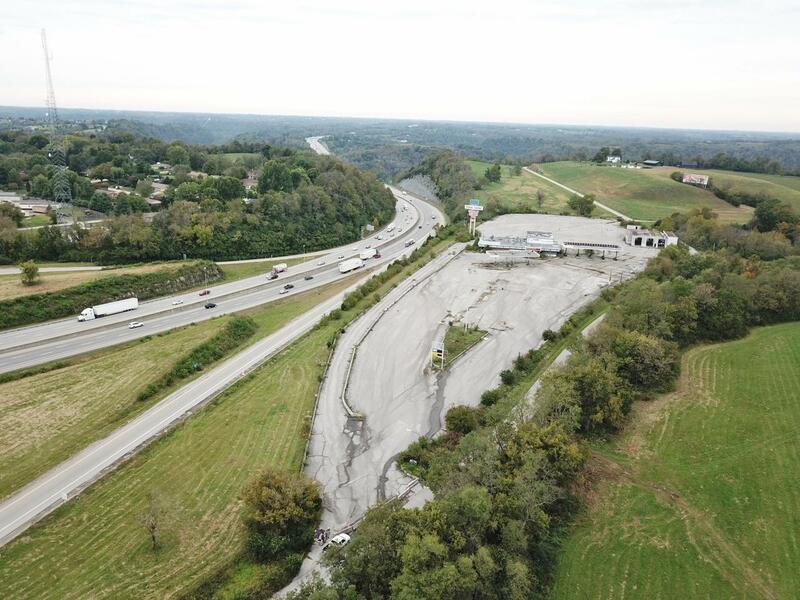 Your customers will be able to see your signage and property while heading north and south on the interstate to their destination and would be a great spot for them to stop. 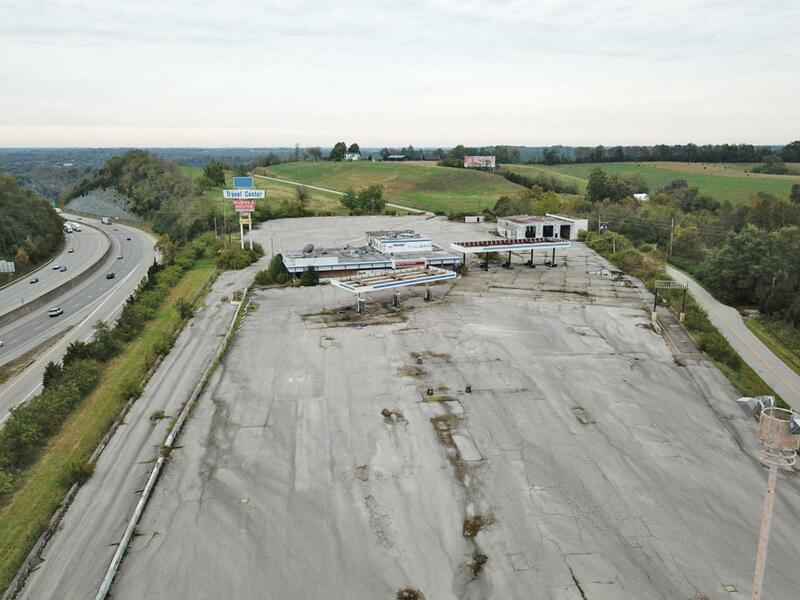 This property is centrally located in that it is 7 miles from the Lexington exit when heading north and and 7 miles from the Richmond exit when heading south. Listing provided courtesy of Marcus Kuhl of Sallie Davidson, Realtors. Listing information © 2019 LBAR Multiple Listing Service. All rights reserved.